In Good used condition with some minor signs of wear as to be expected. Free Postage. To fit vauxhall Insignia with A20DTH Engine. 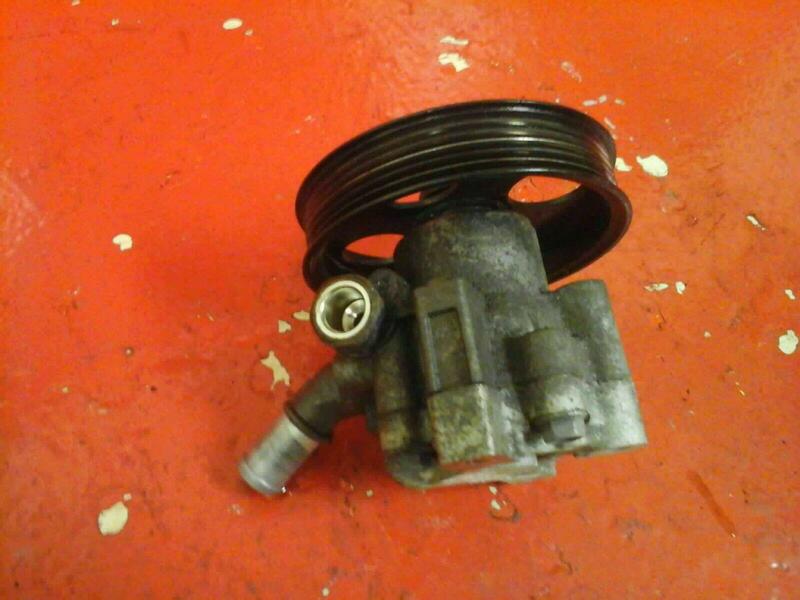 Part Number for the pump is 133309339 please ensure part numbers match before purchace. If in doubt please contact us via ebay or on the phone. Price includes via next business day courier. If you live in Aberdeenshire, Scottish Highlands, Islands, Ireland N+S please contact for postage costs, as an extra charge will apply.